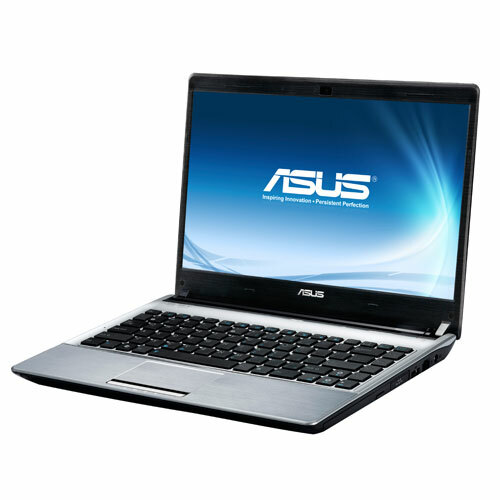 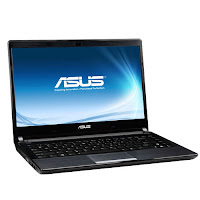 Asus U40SD notebook is powered by Intel Core i5 or i7 Sandy Bridge processor. U40SD has 14-inch HD Color-shine glare-type display. 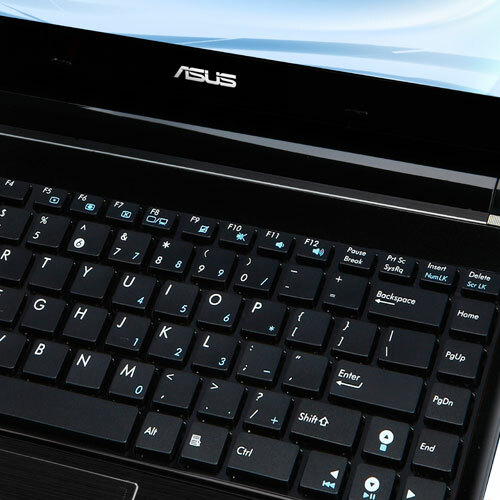 The slim bezel helps make it compact and slender, clocking in at over 10mm thinner than competing products. 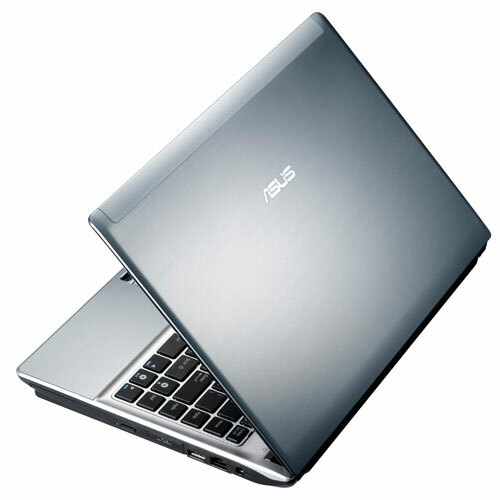 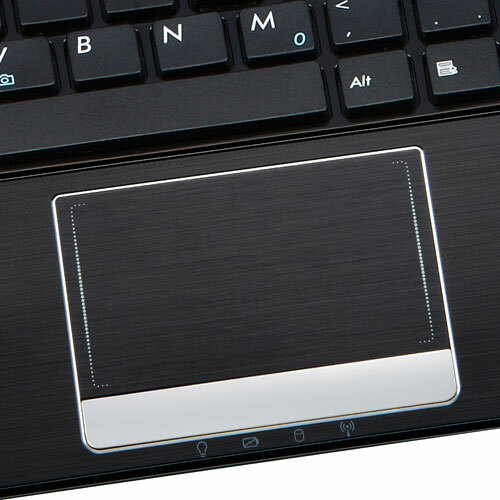 This laptop is equipped with Intel HM65 Express Chipset, and DDR3 1333 MHz SDRAM with two slots for expansion up to 8GB. 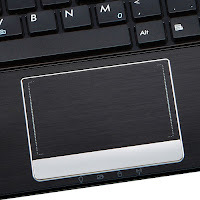 While many other light notebooks lose weight by dropping features, it includes an optical disc drive. Asus U40SD features headphone-out jack, microphone-in jack, VGA port/Mini D-sub 15-pin, three USB 2.0 ports, HDMI, RJ45 LAN Jack, six-cell or eight-cell battery, 4 -in-1 card reader, and 0.3 MegaPixel Fixed webcam.